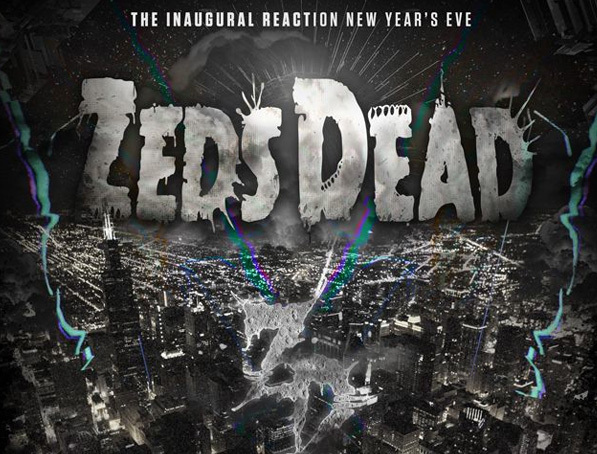 Start your New Year’s Eve celebration early with Zeds Dead, Seven Lions, and Loudpvck — part of the two-night Reaction NYE party — at Chicago’s Aragon Ballroom on Tues., Dec. 30. Tickets are on sale now and we’ve got your chance to win one of three pairs of tickets to the show! Must be 18+. Deadline to enter is Tues., Dec. 23 at 11:59 p.m. CDT. We’ll notify the winner via email shortly after. One submission accepted per person. Good luck! **If you’re having trouble viewing the entry form below, click here to open it in a new window. Giveaway: Tickets to Porter Robinson in Lawrence, Kan.